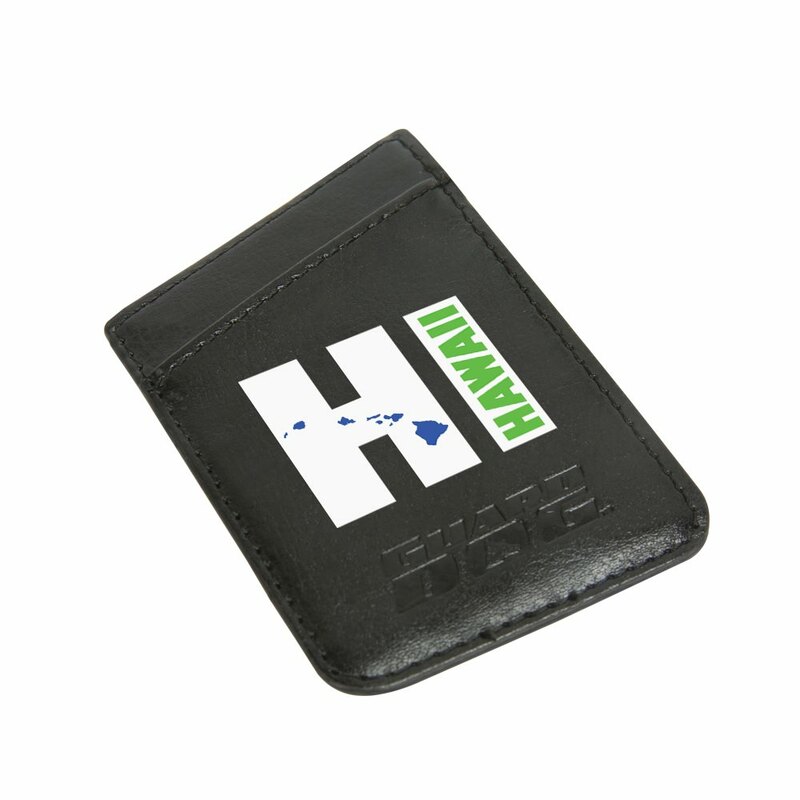 Slim down and enjoy the simpler life with this Hawaii Leather Card Keeper Wallet with RFID Protection! 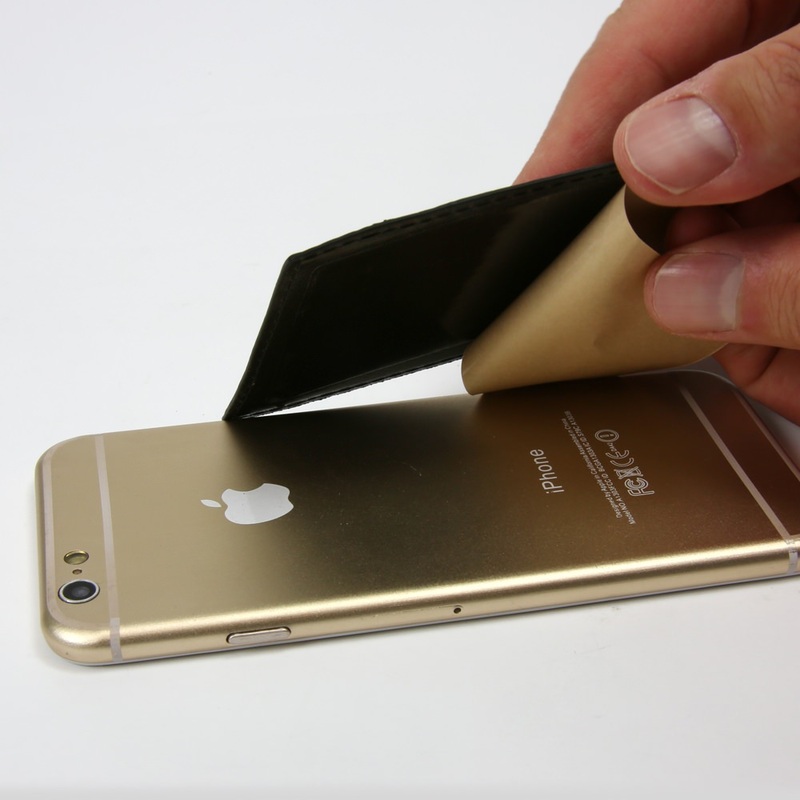 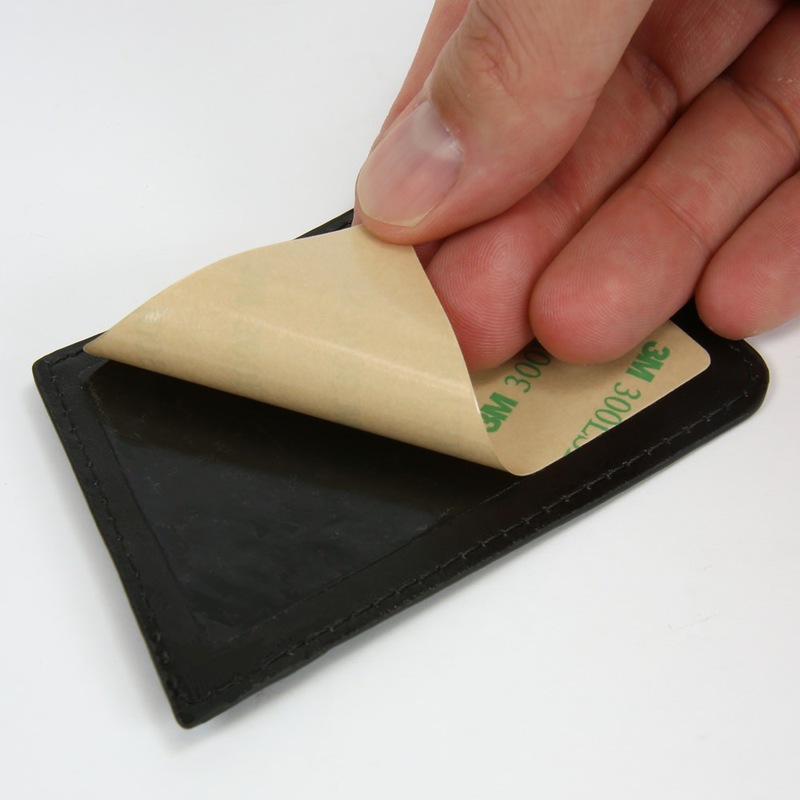 Simply peel and stick to your mobile phone for convenient and secure storage for your credit cards and ID. 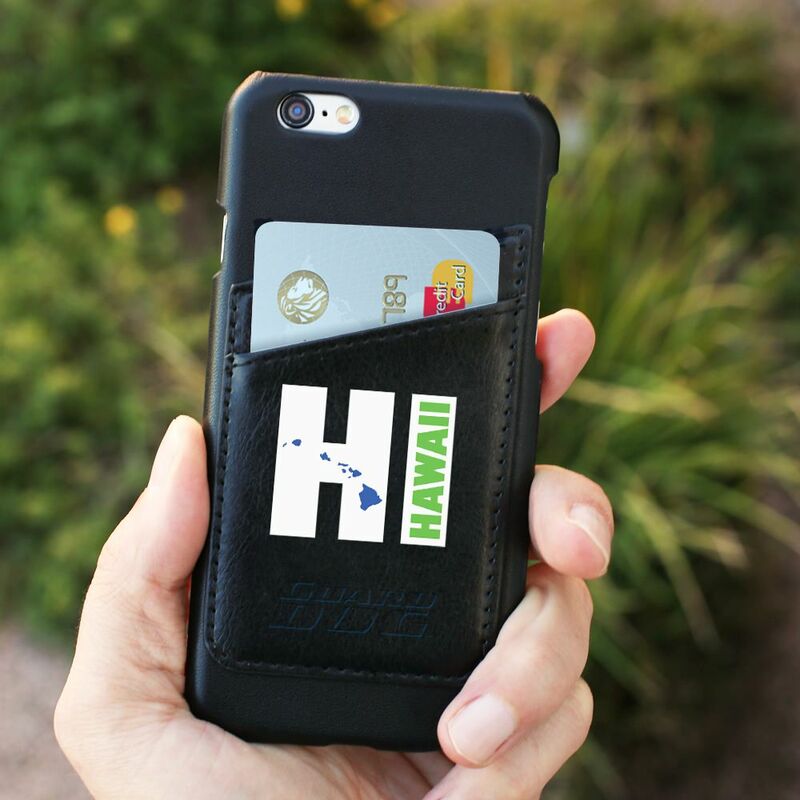 This adhesive phone wallet sticks to any phone of your choice and displays a Hawaii logo that makes it a great reminder of vacations past or future dream trips!